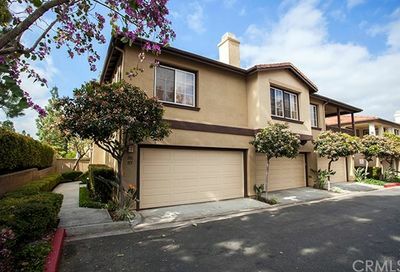 Greystone Villas is a gated condo complex located in the Northwood area of Irvine. Greystone Villas is located off Culver and Meadowood. The streets in this gated condo community in Irvine are Darlington, Islington, Newcastle, Rathbourne, Ridgeway Scarborough, Somerville and Yorkshire. 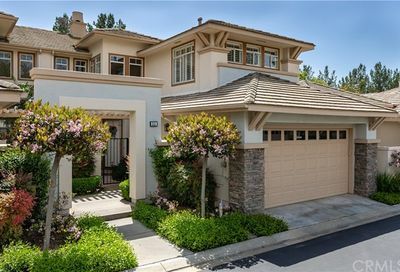 There are three condo floor plans in this gated Irvine condo community in Northwood from 1260 square feet to 1620 square feet. The first two floor plans have two bedrooms and the largest floor plan has three bedrooms. Greystone Villas has a total of 204 condos. 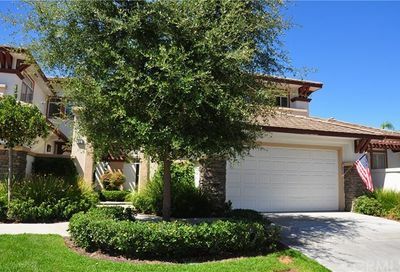 Search the MLS for condos for sale in Irvine, and condos for sale in a gated community in Greystone Villas. ← 3083 Platte Drive, Costa Mesa, CA | Just Sold!